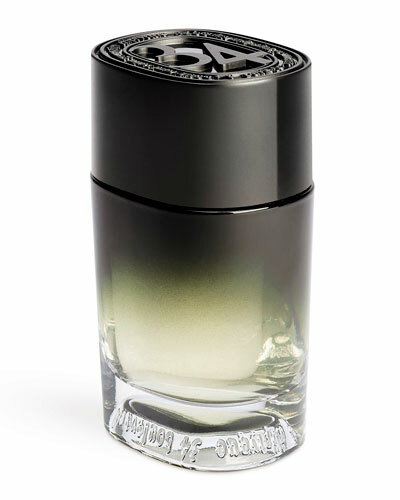 l'Ombre Body Balm 5.1 oz. 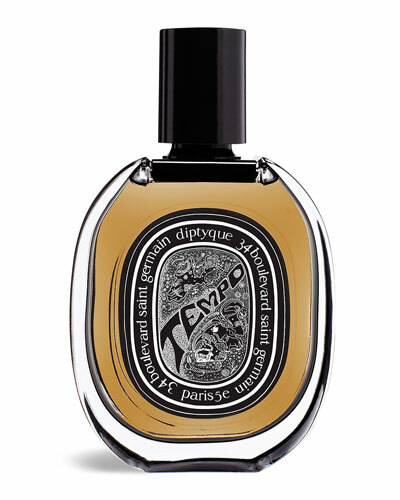 l'Ombre Shower Oil 6.8 oz. 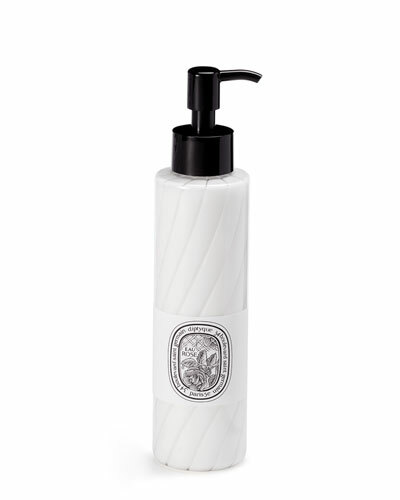 Philosykos Hand and Body Lotion 6.8 oz. 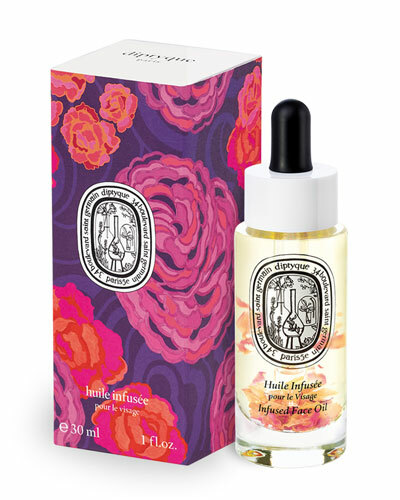 Do Son Body Mist 6.8 oz. Amber Scented Candle 10.5 oz. 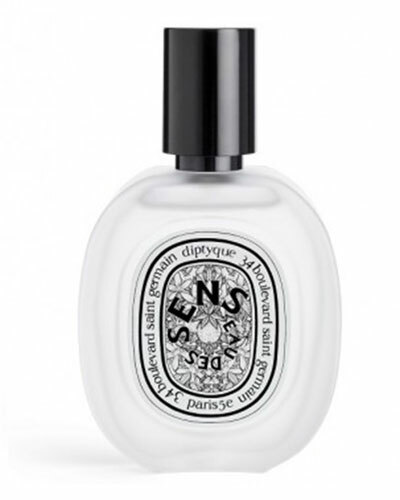 Parisian fragrance house Diptyque opened its first boutique in 1961, offering fragrances, small home accessories, stationery, and more in an eclectic and carefully curated collection. 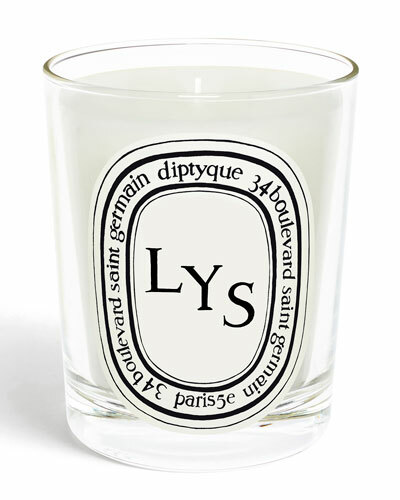 Founded by three friends—Christiane Gautrot, Desmond Knox-Leet, and Yves Coueslant—with a creative and unique vision, Diptyque still has the spirit with which is was founded, each luxe scent thoughtfully packaged with a gothic or art deco-inspired label. 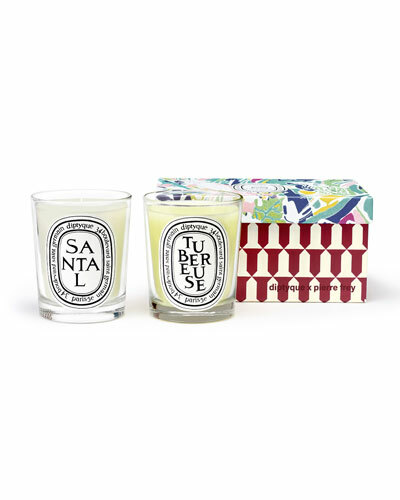 Candles by Diptyque are coveted for their intoxicating aromas and artful jars, while perfumes and bath products have a cult following among those with refined tastes. 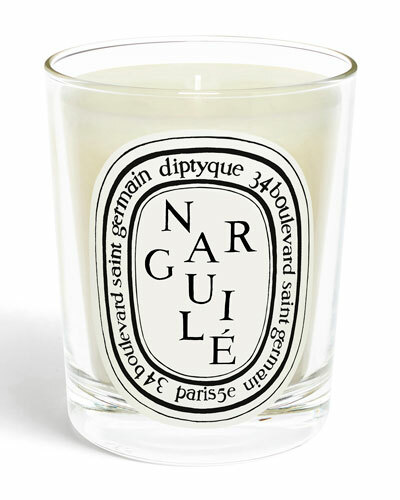 Shop a selection of candles, home fragrance, perfumes, soap, and more by Diptyque at Bergdorf Goodman.